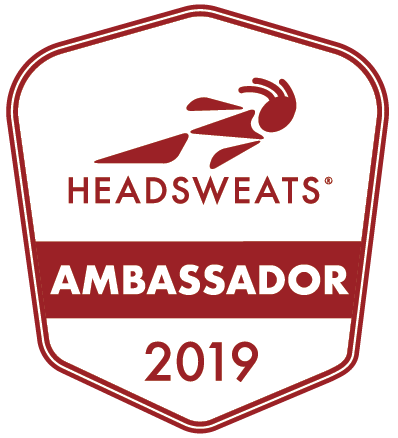 *Disclaimer: I was provided with items from Skirt Sports, Peppers Eyeware, Swiftwick Socks, and Skida as compensation for review for this gift guide. All of the opinions reflected in this Holiday Gift Guide are my own. What’s on your holiday wishlist for running? It’s that time of year again! The holidays are here and it’s time to find the perfect gifts for the runner or trail runner in your life. This year’s holiday gift guide features my fresh picks to help every runner stay fast, hydrated, warm and colorful during the colder winter running months. When I run longer distances I tend to experience fluid loss at a quick rate so I am always looking for more convenient ways to carry fluids during training. It is easy as a runner to neglect hydration and I know that if you are like me sometimes a short run can turn into a long run if you are feeling great or the conditions are perfect. The UltrAspire Spry is a great hydration pack because it is not bulky. It has two pockets up front to carry your energy gels, identification and keys. The pack now also holds a one liter bladder for fluids. The vest is made of a lightweight breathable mesh. The UltrAspire bladder is cool because it is easy to fill with a wide opening at the top that is closed using a Slide Seal™. 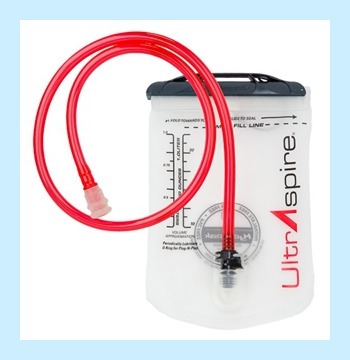 I also love the high flow valve that UltrAspire uses for easy fluid flow. Meet the Skirt Sports Tough Girl Skirt. As you know, my love for Skirt Sports runs deep and this is my new favorite running skirt to keep me warm and toasty on long, cold midwinter runs. This skirt features super warm running pants that still include Skirt Sports signature pockets on the legs, perfect for holding energy gels, your iPhone or whatever you might need on a cold winter run. The best thing about the Tough Girl Skirt is the two panel skirt over the running pants which makes you feel warm and cozy, pretty and colorful when hitting the icy winter roads and trails. The running pants also have a boot cut at the bottom which makes this skirt perfect for wearing on errands after your run. The Skirt Sports Tough Girl Skirt comes in a variety of bright colors and prints which will warm up your coldest run. I love compression socks for three reasons. The first is that they help increase circulation in your legs during and after running. I also love them because they add an extra layer to keep my calves warm when the temperature becomes chilly. Lastly, I love compression socks because I have always loved the look of tall socks (I guess it is the true runnerd in me coming out). 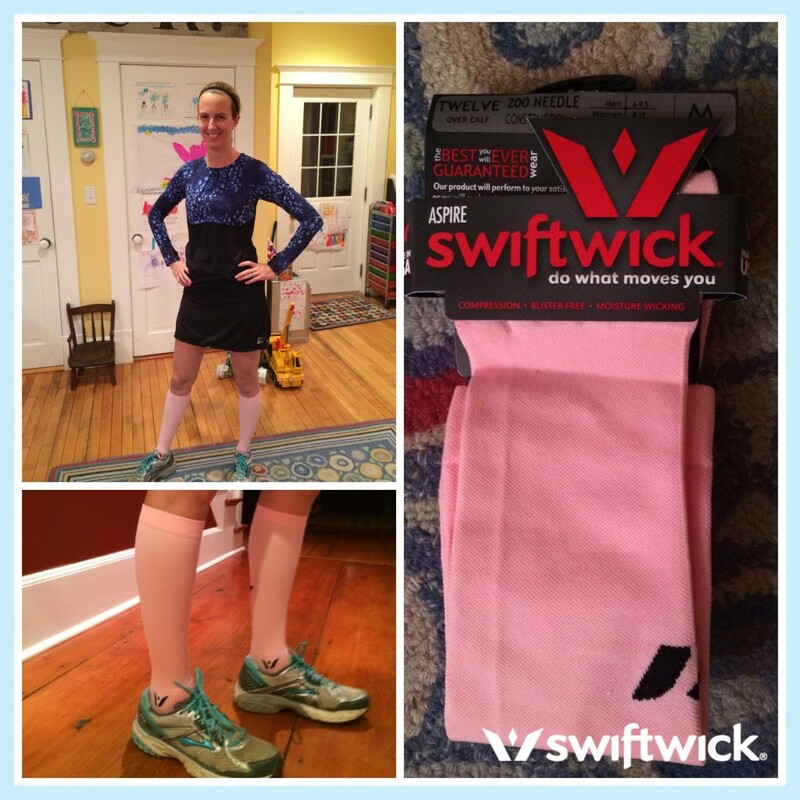 Swiftwick Aspire 12 compression socks have a 4″ double cuff to help keep them in place on your calves which is helpful especially because I have string bean legs. These socks help to improve performance during running by creating better circulation in your legs and feet and enhance circulation for excellent recovery for tired legs after long runs and races. These socks are made from a unique fiber called olefin which is moisture-wicking and breathable. They also come in white but I love them in pink for a fun burst of color. 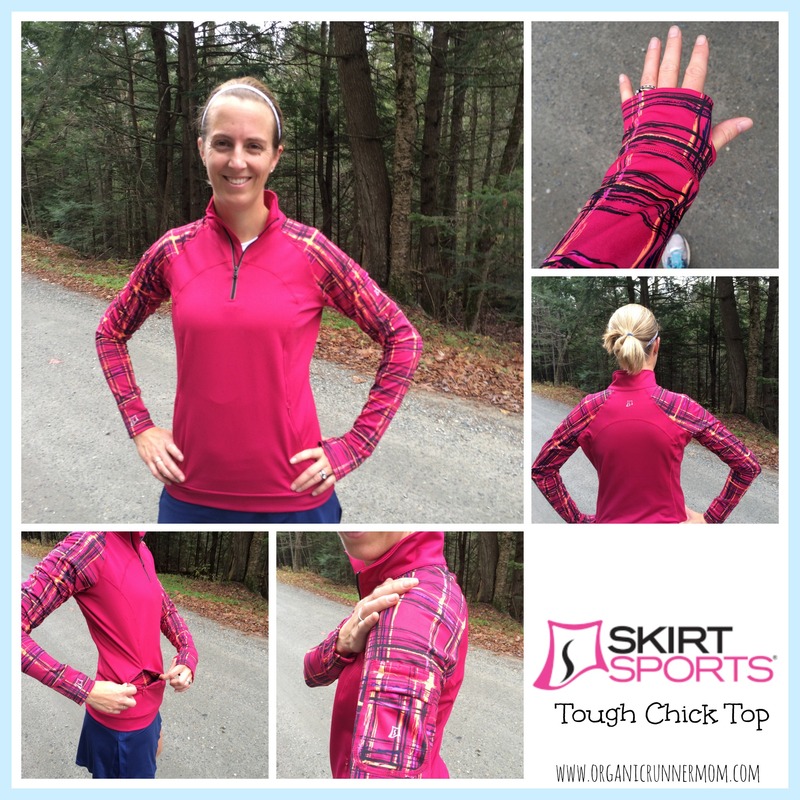 The Skirt Sports Tough Chick Top is quickly becoming another one of my winter favorites. I love how well thought out Skirt Sports technical gear is when it comes to pockets and other necessary features. This half zip pull-over has a large hidden kangaroo pouch that can hold your gloves, hat or whatever you need to take off as your thermostat warms up on a long winter run. There is also a little pocket on the left shoulder for your iPhone, your keys, your identification or your energy gel. The other must-have feature for any piece of winter gear are the thumbholes. I would like to extend my personal thanks to the inventor of thumbholes because they help to prevent a draft from climbing up your sleeves when the wind is whipping. The Skirt Sports Tough Chick Top also has some reflective details for better visibility when running at dusk. This half zip is a must have! 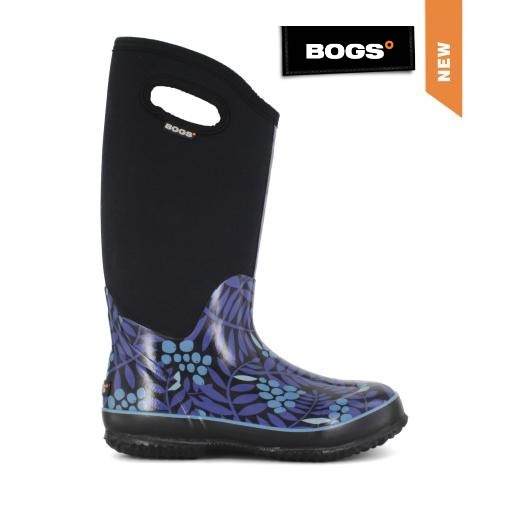 I have been a huge Bogs fan for years and the Women’s Classic High Bogs have become a staple in my wardrobe. I love these Bogs in the summer when I am working out in the garden. I love them during mud season and on rainy days for keeping my feet warm and dry and I love them in the winter especially after long runs and races because they are comfortable and keep my piggies warm and toasty. Bogs are 100 percent waterproof, and use unique materials to help wick moisture and keep odor out. Bogs are the perfect after run footwear in the winter. Did I mention that they are rated to 40 below zero? I am also a huge fan of the colorful nature inspired patterns. The Brooks Adrenaline GTS is the shoe that has been with me through all of my marathon training and racing and trail running adventures. 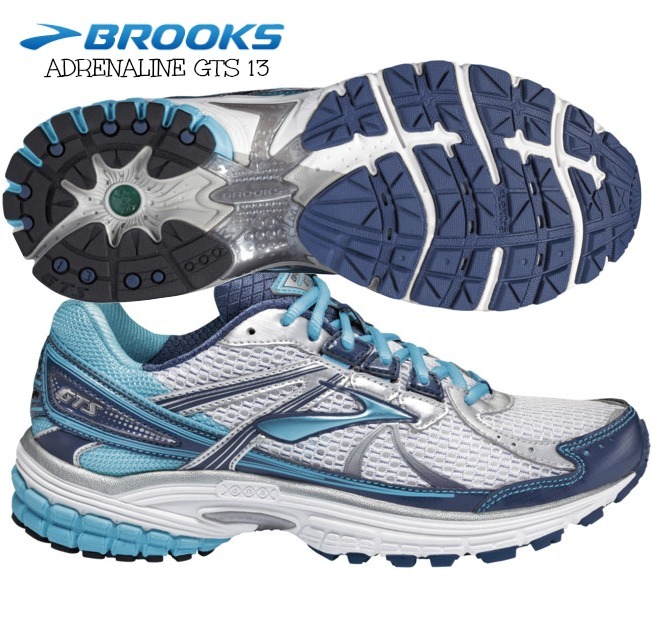 I love the Brooks Adrenaline GTS 13 because it offers fantastic stability for an over-pronator like me. It features the signature Brooks “footbridge” to help provide extra support and even comes in a 2AA which I need for my narrow fit. This shoe fits true to size. The Adrenaline stands up to the grueling miles of marathon training. This shoe is light and is very flexible which is a surprising feature of this stability shoe. If you aren’t in need of a stability shoe Brooks has a lot of other great road trail shoe choices to add to your holiday wish list. My last holiday gift pick for runners, trail runners and outdoor enthusiasts is a gift card to an awesome Boulder, CO business. Outdoor DIVAS is “the first women specific outdoor and snow sports shop in the country.” This business was started by Kim Walker, “a recognized authority on apparel and gear designed for women.” I had the opportunity to meet with Kim and to check out outdoor DIVAS first hand during my last visit to Boulder, CO. Kim’s store, outdoor Divas, sells great brands such as Prana, Nuu Muu, Stonewear Designs, Skirt Sports and many more. 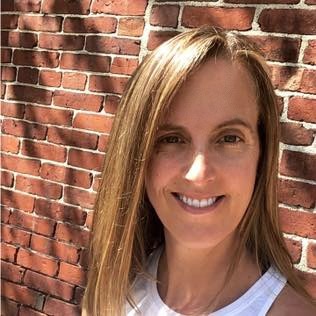 Kim Walker and her business celebrate and support strong women athletes. If you haven’t yet heard of outdoor DIVAS this is definitely a go to spot for your outdoor gear! Thank you for stopping by to check out my Holiday Gift Guide! I hope you enjoy my selections and now have some great ideas for the runners in your life! Happy Holidays! Of course! Good luck and happy holidays! Those boots are awesome!! I need those. I would highly recommend getting BOGS. I just adore them! Good looking stuff! 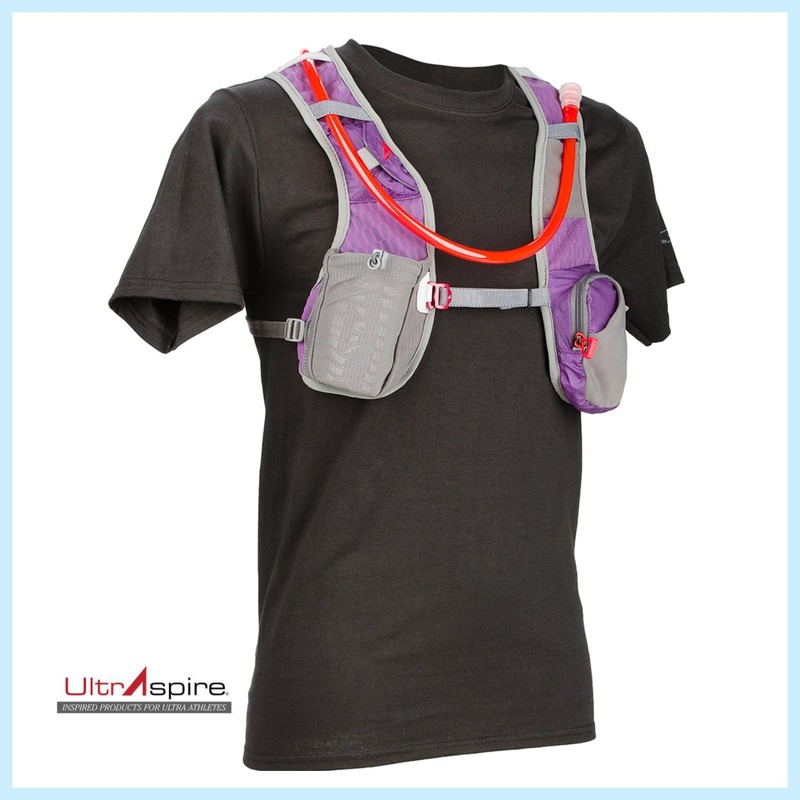 I have an UltraSpire vest that I ADORE! Totally curious about Outdoor DIVAS now. Will have to check it out. Thanks for the great list! Thanks for checking out my gift guide! 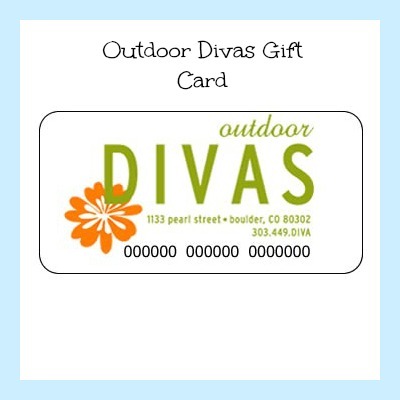 You will love Outdoor Divas! Such a great company. Have a wonderful Thanksgiving! You would love Skirt Sports! Happy holidays and thanks for checking out my gift guide! 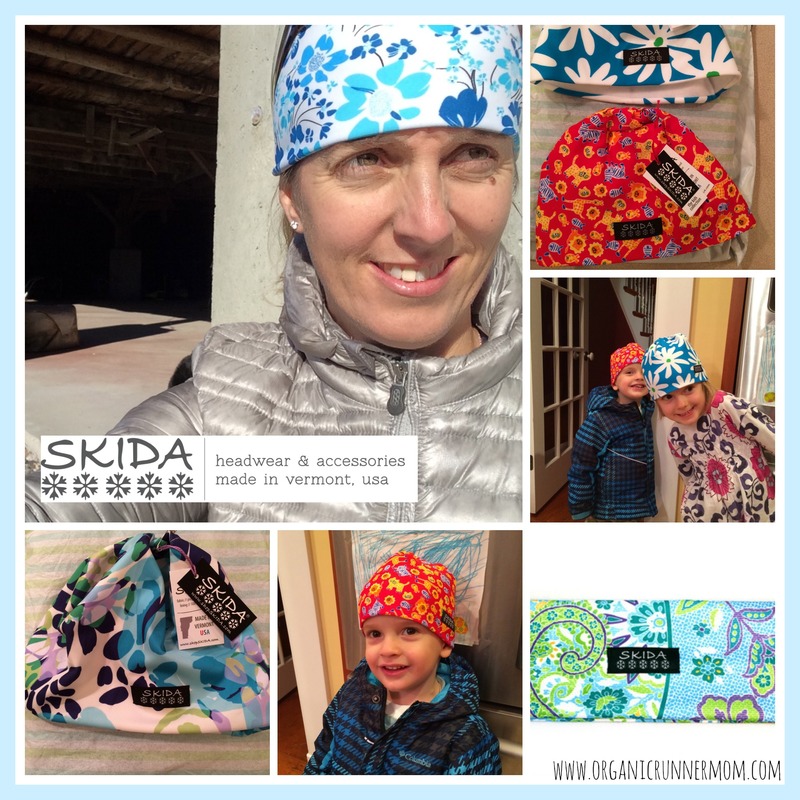 SKIDA has so many awesome patterns to choose from. Good luck and Happy Holidays! I’ve only run in a sparkly skirt but I loved that! Sheena recently posted…Remember when Myspace surveys were awesome!? I only run in skirts during the summer. I love the Lavender Alpine Hat! Such cute stuff and I love that it’s from Vermont! Me too! It is a great company! The Equinox Shiny Tortoise are cool! So many great ideas! Definitely checking out Outdoor Divas! 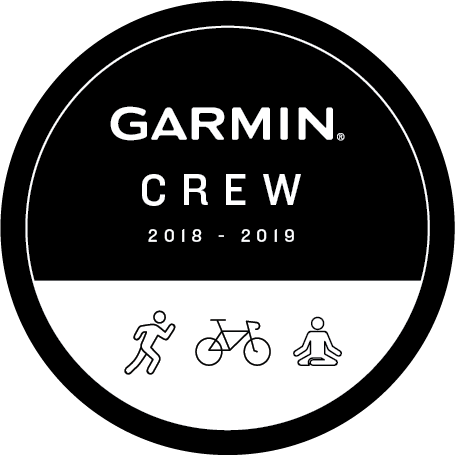 EB @ Running on E recently posted…We’re going streaking! 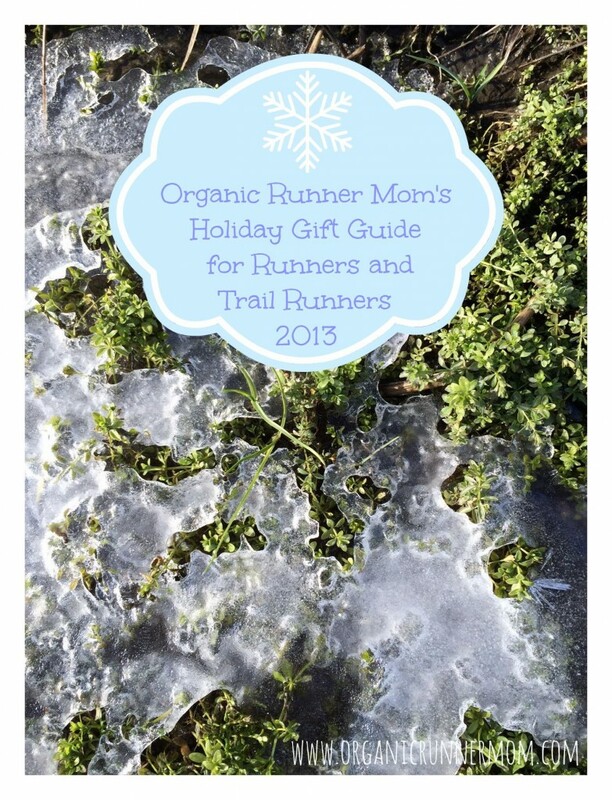 Happy running during the holidays and thanks for checking out my guide! What a great giveaway! Love Skirt Sports products, and that SKIDA headband is super cute! SKIDA hats are simply the best! Great fit and pretty patterns! I looooove Skirt Sports gear! (And I looooove running in a skirt!) Never heard of Skida before, but their hats are so cute I’ll have to check them out! I can’t get enough of Skirt Sports and LOVE the tough girl skirt. I don’t yet own the tough chick top and I’m dying to get one. 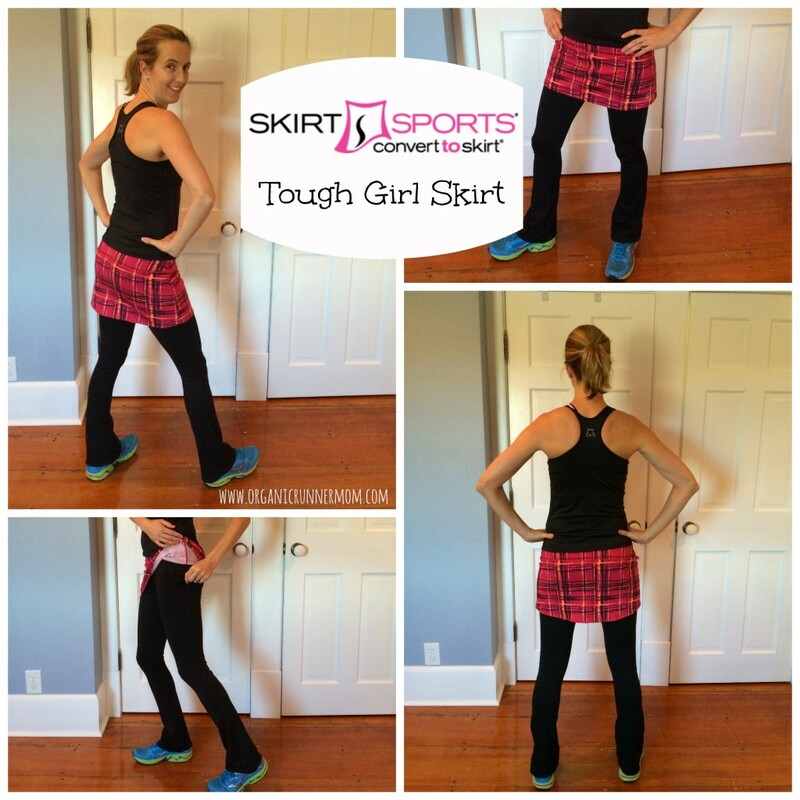 I just love SkirtSports and now I just have to have the Tough Girl and Tough Chick! Love the hat. Love the glasses! I have always loved my Brooks Adrenalines. Ok…..I’ll take one (or more!) of everything on your list! Good choices! Thanks for checking out my list! I hope your year brings you happiness and lots of running! I love running in skirts! They magically put a smile on my face! Do you have a favorite skirt that you like to wear? super cute!! I love all the details you gave! I like the lightweigh skida hats. Already a fan of the skirts. Forgot to leave my comment! I love running in a skirt, but at times the length can make me a bit self conscious. Also, I live where it is cold/icy, so having the leggings under would be awesome!! Thanks for putting this together. I’ve never run in a skirt but I’ve been a long time fan of Skirt Sports. Now is the time to try 🙂 Happy running Kristen! Love the picks!! I’m an origianl, diehard SS fan, and can never have enough of their products. Also, Love that you have so many small business finds. The Skida hats are so cute and functional! yay! I’ve been wanting a SKIDA hat for a while now, too… so anyway. I got a pair of BOGS last winter and I wear them alllll the time once it starts getting cold. 🙂 hehehe. Wow that pant skirt combo looks amazing! It is super comfy and warm too! Those SKida hats are adorable! I would love any Skida hat or earband. They all look cute. You should definitely try one then 🙂 Happy running! OH MY! This is like a perfect Dear Santa list! I need it all for my 1/2 marathon at Yellowstone National Park in June 2014!!!! 🙂 Great stuff! Happy to hear how much you like my list! Have a great holiday and good luck with your half marathon training! I recently have started running in skirts and love them! Aren’t they just the best? So comfy and cute too! Skirt Sports are fantastic. I just started running this April – and my running wardrobe is almost entirely SkirtSports. I have 2 Happy Girl skirts, a Lotta Breeze Capri, and a Tough Girl skirt. I haven’t worn the Tough Girl skirt – just now getting cold enough for it & I need to have it hemmed. Love the pockets on all of their skirts. 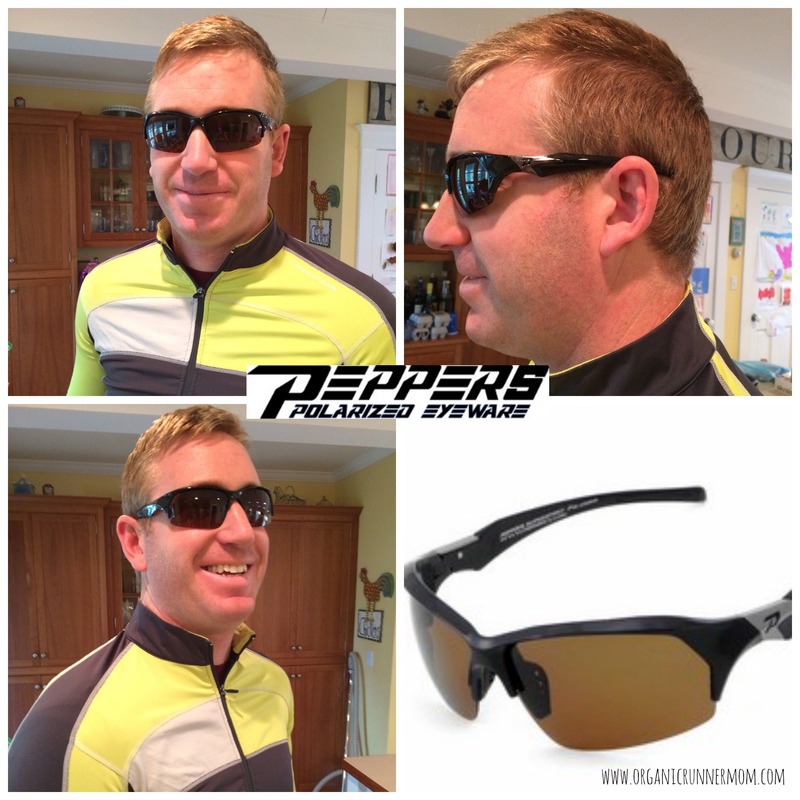 Checked out Pepper’s Eyeware website – my favorite is the Circuit Breaker Shiny Black. It would be so nice to have sports sunglasses for running. I’ve only been running for a few months so I don’t have all of the requisite gear yet! I like those colorful hats, especially snowbelle. The circuit breakers sunglasses look like they’d make good running sunglasses. i love a skirt!!! so cute and so surprizingly comfy!! Tina G recently posted…Busting the Winter Funk! What a great gift guide! I love the vest idea. I’ve got to work on my hydration during the winter months. It’s harder for me to remember to drink up when it’s not hot out! I also like the bogs! I have rain boots but they are super stiff. So I don’t wear them alot. Bogs looks like a good choice! Also I keep seeing these skirts. 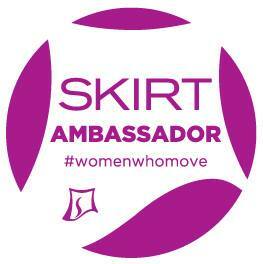 I love Runningskirts but have not tried this brand. Thanks for the info! I love the Pepper sunglasses Organic Dad is wearing, but my faves are the Backlash Matte Silver with Orange Flash Mirror ’cause they have ORANGE! Thanks! Do you have a favorite skirt brand or do you always wear shorts? Great list, should make a lot of husbands Christmas shopping easier! I luv that you included UltrAspire vest on the list! My Atom is my go~to pack for training and race day. No bounce, no chafe…it doesn’t get any better!!! The SKIDA hats you keep wearing are so cute.i think I need one or two of those!!! I hope all of your wishes come true! Happy running! I love Bogs! Absolutely the best winter boots! Oh! And I’ve never run in a skirt! Me too! Especially when it is this ridiculously cold! I don’t have a skirt to run in. As far as He other gear, never heard of it. I run for my health and can’t afford all the running accessories. I just use my workout clothes. Have to buy running shoes on clearance and/or with coupon. Sometimes the best gear comes from deal sites! I love the SKIDA Blue Dots hat! I LOVE the Circuit Breakers in white!!! I adore running skirts. 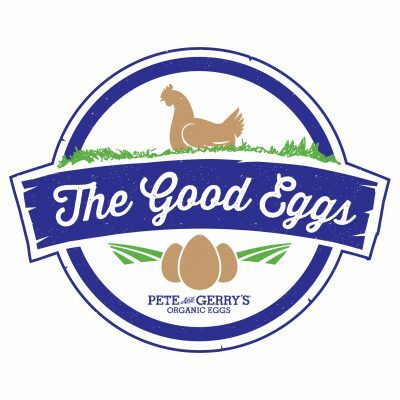 I have never tried this brand so I would be eager to try them out! YOu would love Skirt Sports! The Berries ‘n’ Cream Nordic and Alpine Skida hats are my fave! I like the Defender and Crossfire Peppers glasses. These are very reasonably priced! 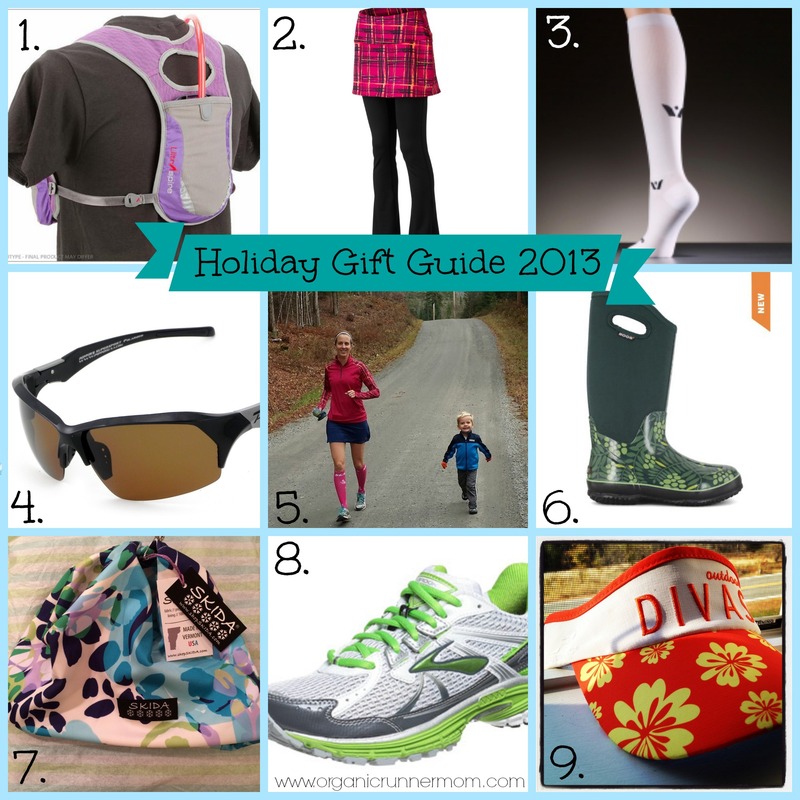 Pingback: The Best 2013 Gift Guides | The Best You'll Ever Wear-Guaranteed. Nice! That sounds like a great gift!